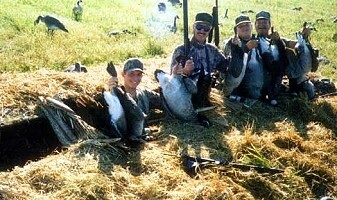 Call 1-800-345-0259 to book your hunt now! In the event that your desired date is unavailable, please enter an alternate date that would work for you. Or, you may use this section to book an additional trip.